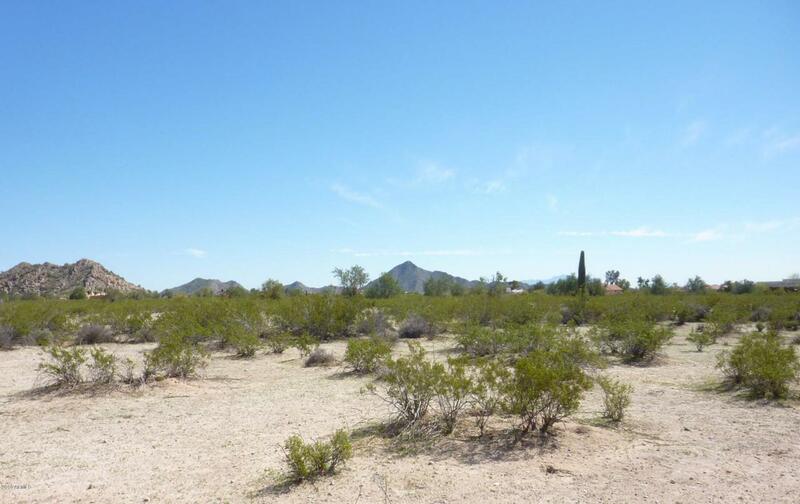 Enjoy desert living on this 5 acre parcel in the north foothills of Casa Grande with impressive mountain views and the beautiful twinkle of city lights. 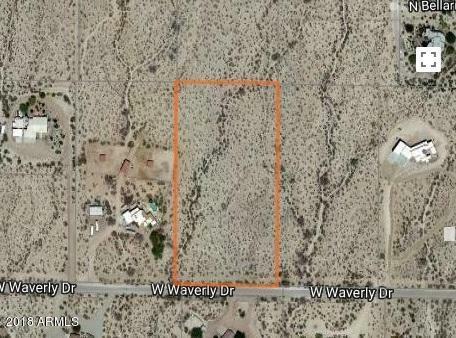 Located on a paved road surrounded by custom homes it's the perfect place to build your dream home! Location could be split if desired. 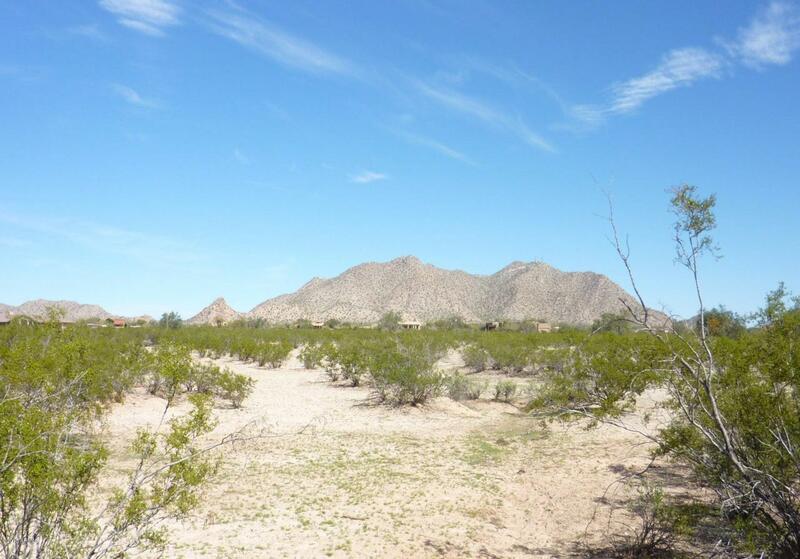 Take advantage of the nearby North Mountain Park with its natural walking trails, open BBQ pit and many Ramadas. Only a few miles from the I-10. You can still get away from it all with just a short drive to city amenities. Buyer and Buyer's Agent to verify all information of material fact.